When it comes to creating an online presence for your business your website needs to project a professional image. Many business owners don’t understand the difference between a custom built website and a template website. In this article we’ll look at both ways of having your website built and the pros and cons of both. Unique design - a custom built website is created just for your business. Your website will be different from everyone elses. SEO - by hiring the right web designer, your website will be constructed so that it is search engine friendly. The background coding of your website will influence your success in search engines. Adaptibility - the website will be more adaptable to your company’s needs. If you have planned your website, you will have a list of features you wish to have. By prioritizing this list of features, you will give the web designer an idea of what to accommodate for in the future if your current budget doesn’t allow all the features to be implemented from the start. Scalability - if you have planned what you want in the future for your website, a good web designer will take this into consideration as they select the technologies to use while building the website. Cost - because more time and effort goes into the planning and building of a custom website the cost will be more than a template website, although you will probably end up saving money in the long run. Development Time - the time it takes to build a custom website will be longer than a template website because all aspects of a custom website are built from scratch. There is a misconception on how beneficial and economical using free website templates or purchased website templates is. Getting inspiration on colours, layouts and features - You cannot have your web designer copy these, but they do give the web designer an idea of the look you would like. Very low budgets where you need to get up and running as soon as possible. 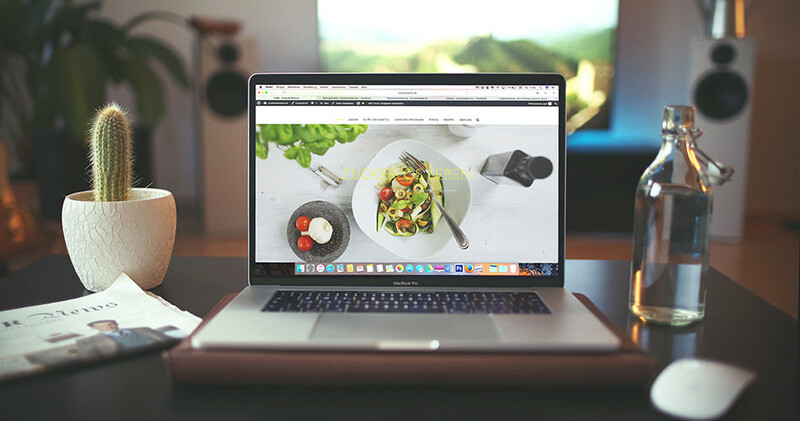 If budget is holding you back from getting your business up on the Internet, then maybe a website template might be the way to go. Shorter development time. It would appear that using a website template would include a shorter development time required for your website but it could hurt you in the long run. There is a chance that other people are using the same template. If it’s a really appealing template, there may be lots of other people who have already bought that same template. You will be limited on the customisation of the website template. Some templates are laid out in a very specific way. If you incorporate your own graphics or have extensive content, the layout of the template will deteriorate. At CRT Group our focus is on custom web design but we can accomodate template websites for lower budgets. Contact us for more information or to request a quote.